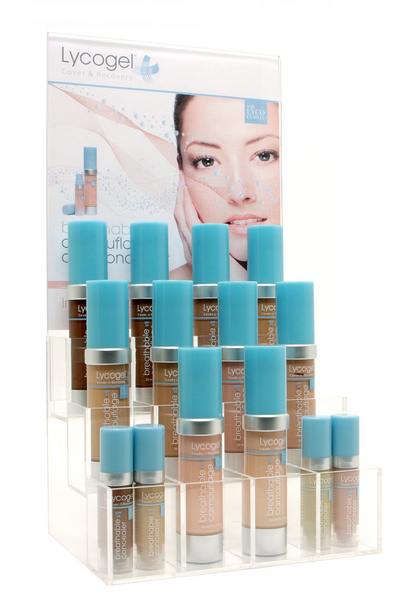 Breathable Concealer provides triple pigmentation for extra concentrated coverage which virtually erases imperfections. Excellent to use under the eye area or on specific area's which require extra coverage. Breathable Concealer is available in four shades. Product Size 6ml / 0.2 Fl Oz. Dispense a small amount of Breathable Concealer and apply with clean sponge or fingertips. Start in the center and work out to cover the skin where needed. One layer provides a natural finish or apply in buildable layers for more coverage using a patting technique. Allow one to two minutes to set. To make enquiries about this product range, click here. Breathable Camouflage Undetectable coverage that lasts all day! Breathable Camouflage is available in 10 shades. It can be mixed and applied in buildable layers to create a custom coverage that looks natural and feels like you have nothing on. 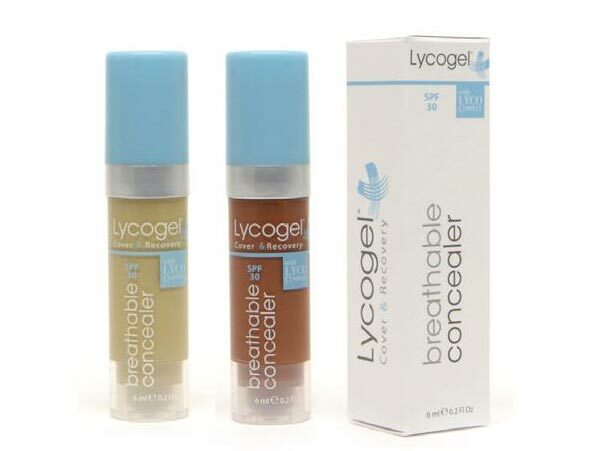 Breathable Concealer Breathable Concealer provides triple pigmentation for extra concentrated coverage which virtually erases imperfections. Excellent to use under the eye area or on specific area's which require extra coverage.